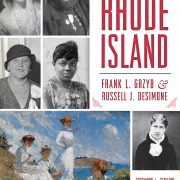 Frank L Gryzb and Russel J DeSimone, authors of Remarkable Women in Rhode Island, will give a captivating and insightful account of women who made history in our small state. 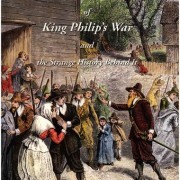 Event moved from Wednesday, January 28 due to inclement weather. Trained Customer Engagement Specialists from HealthSource RI will join us on Jan 28 to update the public on new options for health insurance plans. 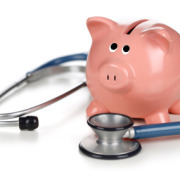 Come as a new or existing member and learn about the best plans to fit your needs and budget. A presentation will be held from 2:00-2:30, followed by enrollment guided by the Specialists. 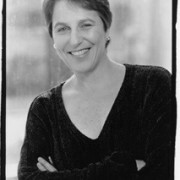 Singer Bobbi Carrey along with Doug Hammer on keyboard joins us to present “Between the Wars: Music from 1981-1941”. This performance will explore American life and culture from the “square” rhythms of 1918 to the hot Charleston rhythms of the 20s, then on into the “Golden Years” of the 30s, where we discover swing and follow it to the smooth, powerful sound of the early 40s. 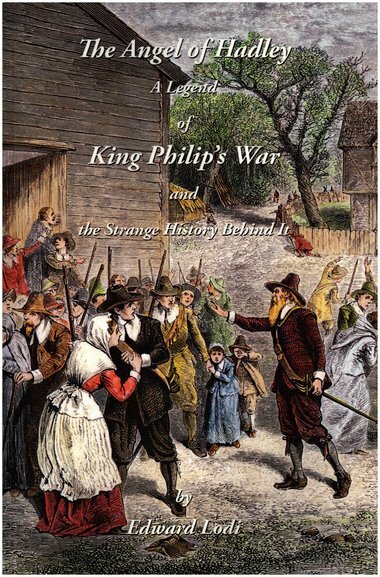 Join us for an account of the Indian attack on Hadley on September 1, 1675, when a mysterious stranger appeared to save the day and then vanished causing the settlers to believe that he was an emissary sent by God. Find out who that mysterious stranger really was and what happened to him. 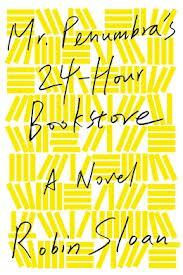 Living Literature will present Mr. Penumbra’s 24-Hour Book Store, Reading Across Rhode Island pick for 2014. 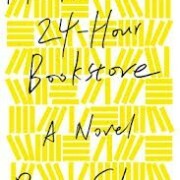 This year’s book combines elements of fantasy, mystery, and adventure and looks at the modern conflict and transition between technology (electronic) and old (print books).